Maui is the second largest of the Hawaiian islands, and known as 'The Valley Isle' because when the island was formed from two adjacent volcanos the lower land between the two formed a distinct valley which divides the island. 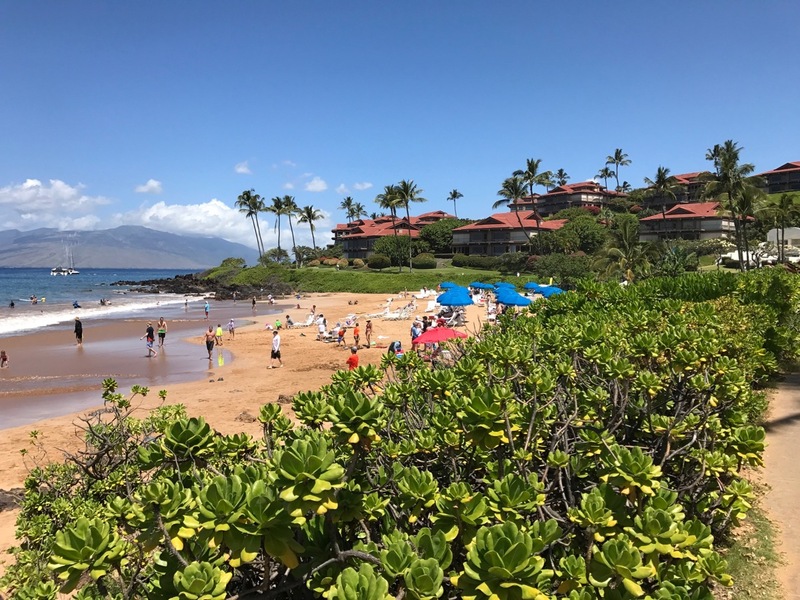 Maui is a very popular holiday destination and was voted 'best island' by Conde Nast Travel readers for 20 years..
Little wonder- the weather is largely stable, warm, with light breezes- all year around! 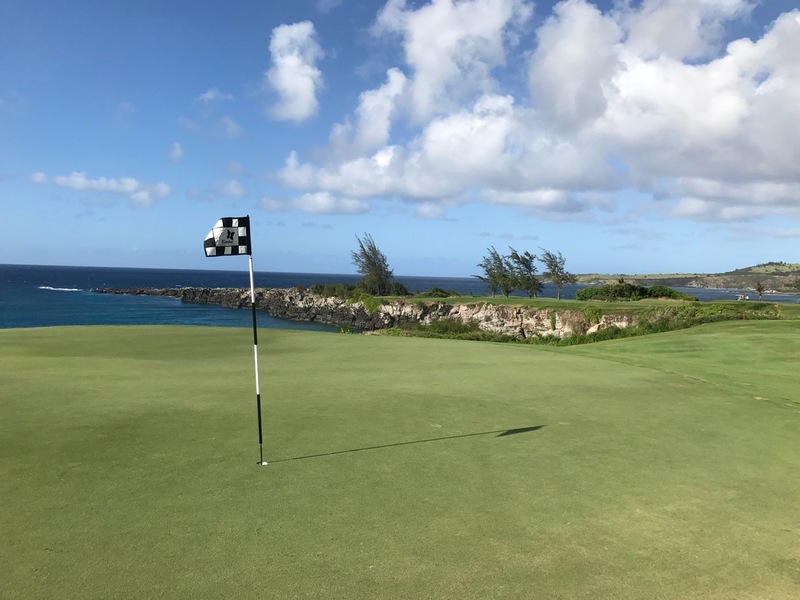 Some sports are particularly popular in Maui: Snorkeling, Windsurfing, Surfing, Kiteboarding and kitesurfing..
Maui is perfect for a golfing holiday! 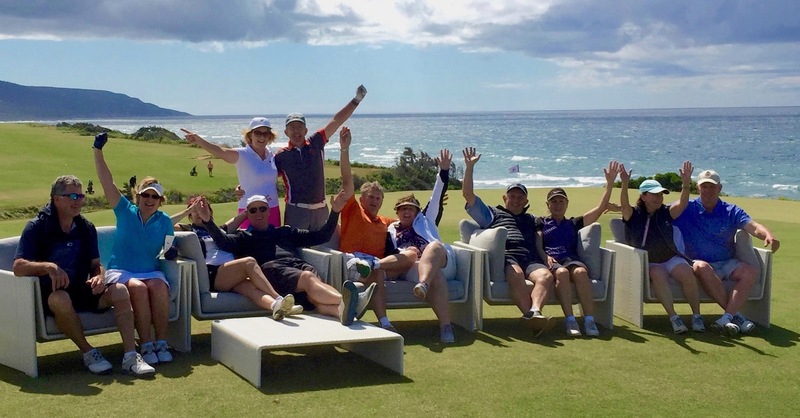 Warm weather, light breezes, good golf, and all the requisite facilities to ensure a good time is had by by the golfer and non golfing partners- what more could you want?. At the time of writing there are 15 golf courses on Maui- 3 private, 7 resort, 1 municipal, and 4 public access courses. However it is likely that the sole municipal course ( Waiehu ) will soon close. 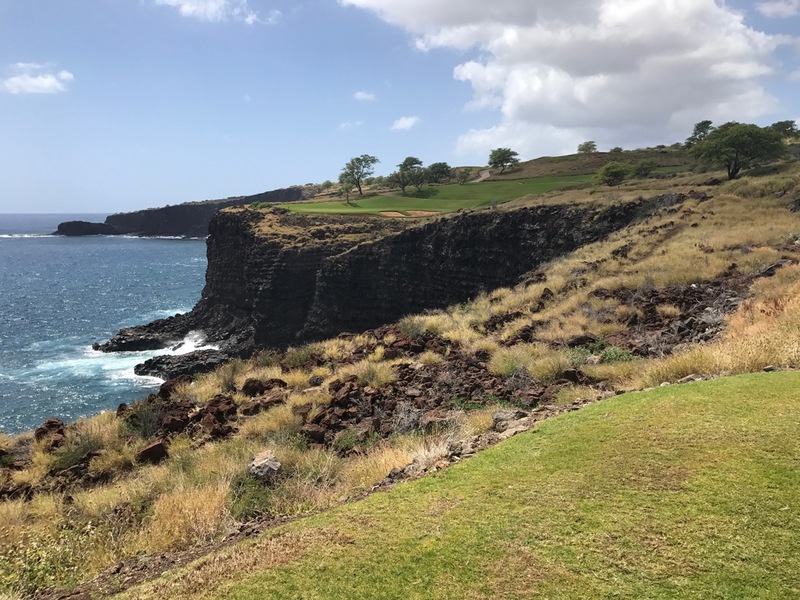 And for any golfing trips to Maui consideration should be given to a visit to Lana'i to play Lana'i Golf, Manele. Stay a few days at the glorious Four Seasons hotel, or we may just be able to organise a day trip! Lana'i is one of the islands that makes up the state of Hawaii, in the Pacific Ocean and is the smallest inhabited island in this Pacific chain. 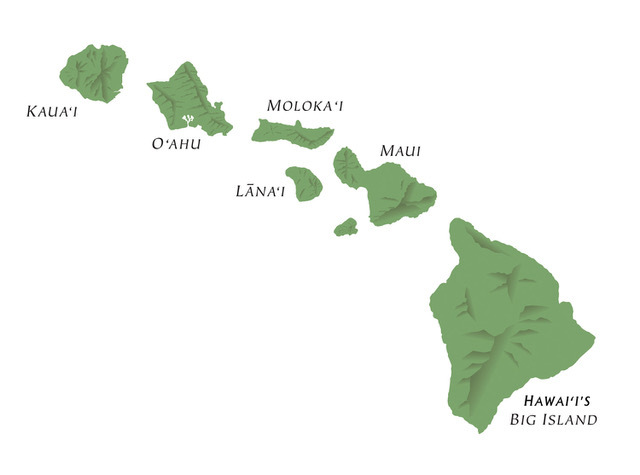 Lana'i is located about 9 miles west of Maui. Formally known as the “Pineapple Island”, it’s now the place where Hawaiians go to get away from it all. Sightseeing highlights include the secluded Shipwreck Beach, known for it's offshore wreck of a WW11 tanker, and views of the surrounding islands. Polihua Beach attracts green turtles. Inland find the Garden of the Gods, a unique rocky landscape. Accommodation is scarce on Lana'i but in and around Lana'i City you can find rental homes, and the Hotel Lana'i. More upmarket are the two Four Seasons hotels- The Four Seasons Lodge at Ko'ele, and the fabulous Four Seasons Lana'i at Manele Bay. Both are world class establishments.